The other very cool thing about Grove is that, from time to time, they offer these amazing, limited-time free gifts just for trying out the site. And I have a good one for you today where you can get the limited-edition Mrs. Meyer's spring scents for FREE! 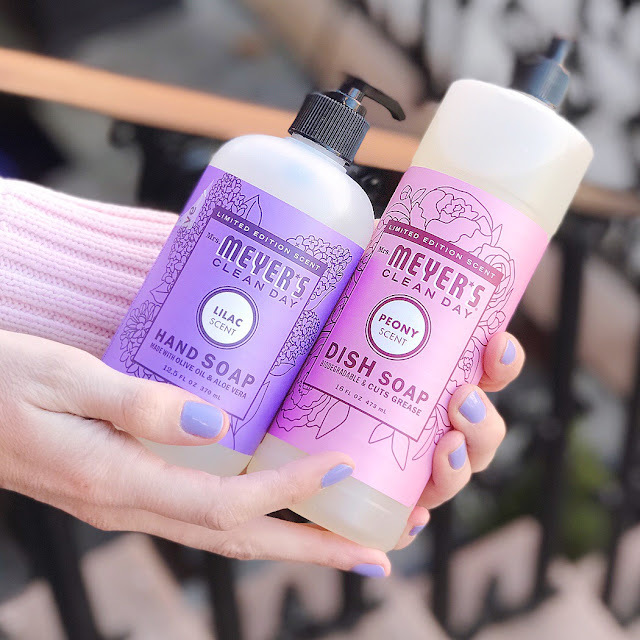 The three Mrs. Meyer's limited-edition spring scents (Lilac, Peony, and Mint) are so good, and make washing dishes or wiping down countertops way less grueling. I ordered one of each to try them out, and I really like them all, but my favorite--hands down--is Lilac. It smells exactly like a fresh-picked bunch of real lilacs, and that just always, totally smells like spring to me. 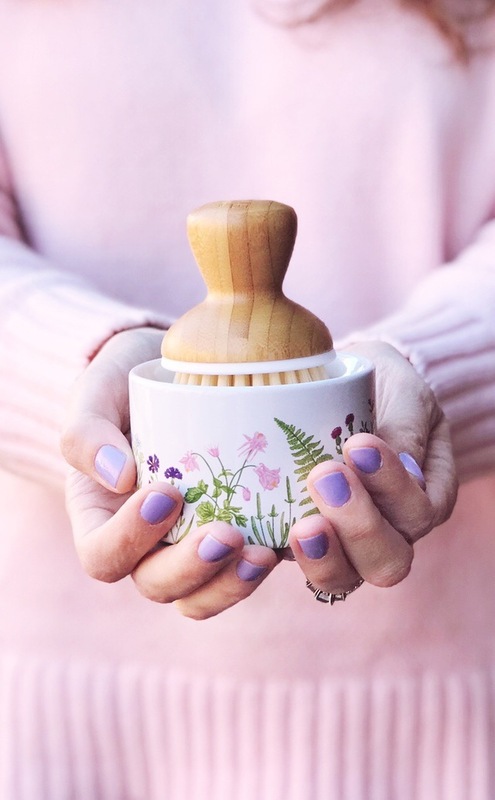 The products are worth over $30, so it's a great way to check out some really nice home products that you might otherwise never have tried. *FYI, if you're already a Grove Collaborative customer, you aren't eligble for the deal above (sorry!). BUT *if you use this link,* you'll get a FREE set of Grove's awesome walnut scrubber sponges. I'll also be going live later this week talking more about this deal, these products, and Grove, so make sure you've liked me on Facebook and followed me on Instagram, so that you get a notification. It should be fun! 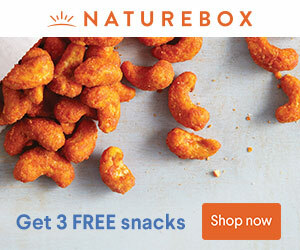 Don't forget: This offer is only available while supplies last, so grab your free products now! For some reason I have never tried Mrs Meyers products. I did see them in the store and looked at them just this week. Now I will go back and take a second look. I have to make sure to check out this site. I love Mrs Meyers products. Can't wait to try these scents. You had me at free! I will have to get these for sure. 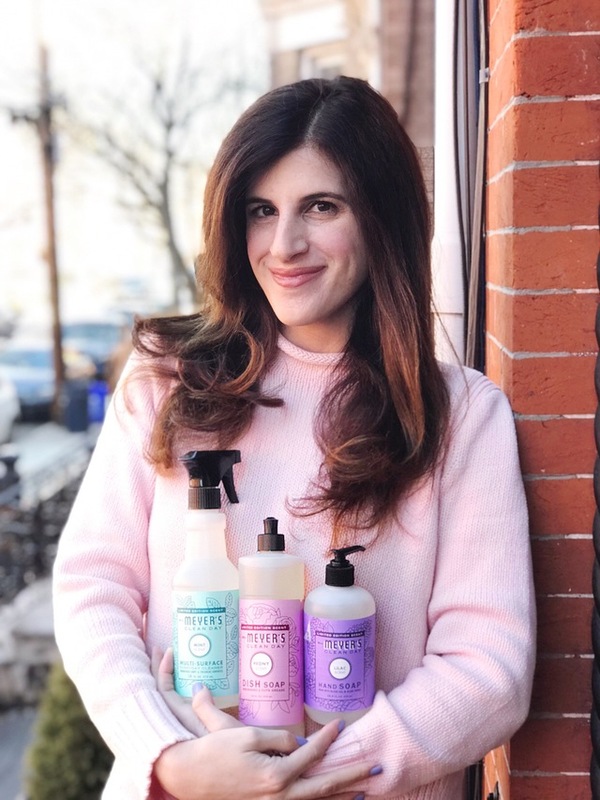 I've always heard great things about these products and the scents sound incredible. I am so ready for Spring to come I'm fed up of the cold. I love the sound of having a Spring fragrance in the home,these sound like lovely products. OK now this is an awesome offer to get some wonderful sounding items for free! It's always a great way to introduce new people to your brand to offer a little something and these spring fragrances sound wow! I love Mrs. Meyers products, but haven't tried these scents. I'll have to try them soon. Oh wow! That was totally cool! I love to try these products and for sure that will be perfect for our home. I love me some Mrs Meyer's products! Her lavender is the best out there and the only one I actually like...LOL! I got a free bundle of this but forgot to claim it now I wish I did. I'll check them out again, thanks. Mrs. Meyers always smell so good- their fall "flavors" are my favorite. Grove Collaborative is great too - obsessed with their Walnut scrubby sponges. I might need to switch on this brand soon! I like the flavors they are offering. The products look great! I got a Mrs. Meyers product in a swag bag once and I was hooked. I love the dish and hand soap and use them constantly! I really enjoyed reading this article, and found it quite informative. And especially the part about the cleaning essentials. Thanks for sharing! I generally prefer Citrus Cleaning Supplies for sanitary towel bags and would recommend it to all.